Shopping centres have specific security needs. 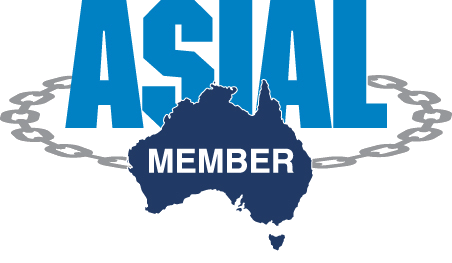 And at Brisbane Alarm Monitoring Security Services (BAMSS), we understand these needs. We’re already providing expert security solutions to leading shopping centres all over Brisbane. So when you need shopping centre security alarm systems, come to BAMMS. We’re the trusted and experienced local company—and we’ll tailor a security system package to perfectly suit your needs. Shopping centres have vastly different security needs to the average residential property and small-scale business. How are shopping centres different? well-known brands and retail chains. What is classed as a ‘shopping centre’? Obviously, the specific security needs of each shopping centre are unique. So if you’d like to find out how we can provide a security solution for your shopping centre, contact us today. Who are BAMSS’ shopping centre clients? BAMSS already has a number of popular local shopping centres as clients. 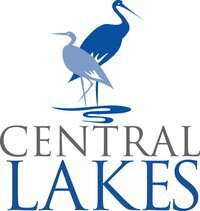 Central Lakes Shopping Village – Caboolture. See who else is a satisfied BAMSS client. 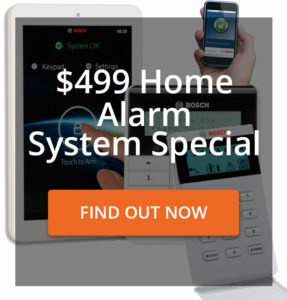 What kind of alarm system should you buy? Well, as mentioned, this will depend on the specifics of your particular shopping centre. Just as residential properties vary greatly in terms of the size and scope of the security alarm system they need, this also applies to shopping centres. How much do security alarm systems for shopping centres cost? That’s a very good question. And while there is no simple answer, the overall cost will depend on the details of your shopping centre and what services you want. So, if you’d like to get an idea of how much a security alarm system would cost for your shopping centre, contact us. We’d be more than happy to talk to you about your needs and give you a quote after we’ve gathered some details. 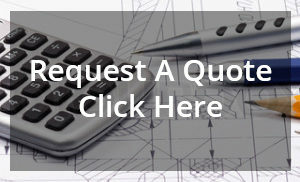 Alternatively, you can request a quote online by filling out our form.